Wrote up another pattern I designed while participating in Ravelry Nerd Wars. As someone on Ravelry deemed this photo: Han and Chewie’s Big Adventure. 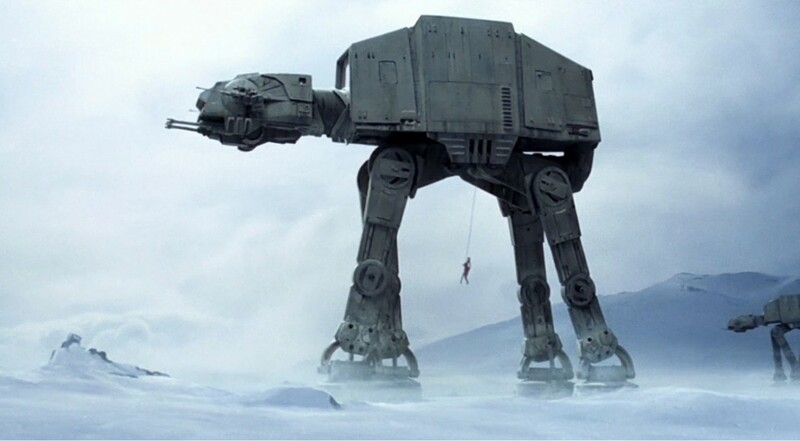 This is an AT-AT Walker, first seen in Star Wars: Empire Strikes Back. It’s available as a pdf HERE. Disclosure: I’m not associated with Lucasarts or anything, this is just for fun, don’t use this for making money!